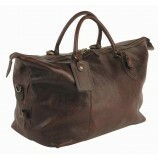 A superb selection of outdoor bags of the highest quality. 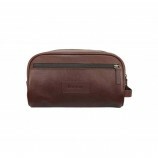 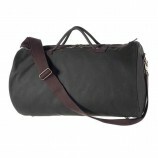 We have an entire section of stunning Barbour bags for men and women in premium quality leather, waxed cotton or canvas. 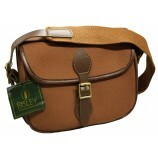 Also browse the categories below to see our ranges of outdoor bags for specific purposes. 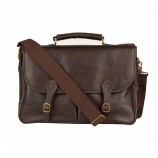 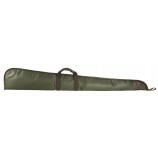 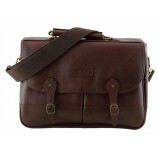 We have subsections for cartridge bags, gun slips (for shotguns and rifles) and bags made to carry welly boots.